Where in earlier days the oxen stables were located today is found a state-of-the-art brewery.. During a restoration of the building, the old facades of the building were fully propped up and renovated. The contemporary architectural design provides for a charming arch between the former distillery and the modern brewery building. The brewery can be seen and explored during guided tours. Wij krijgen van alle brouwers de nieuwste en beste bieren die passen in dat seizoen. 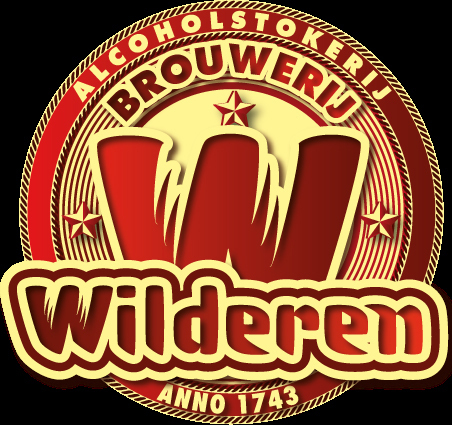 Deze bieren hebben we tot nu toe van Brouwerij Wilderen in een box gestopt.